Raised as an artist and schooled as an entrepreneur, this 20-something, self-professed social scientist seeks to explore the issues and opportunities that come when a changing society meets a changing media environment. There are three themes that you can follow: 1) “Kev’s Thoughts On…” discusses my ideas and views about the world and its development. 2) “Kev’s Music Review” is where you’ll find new artists and CDs I find of value. 3) “My Reflections On…” talks about experiences in my life I find interesting. The title ‘genYchina’ is a description of the perspectives which fuel this blog. GenY, or Generation Y, is primarily a term used for the North American generational demographics phenomenon, as first described in the book ‘Boom, Bust and Echo’. Born in the year marking the beginning of the GenY generation, I share the experiences of the 80’s children, people who intimately love Transformers, G.I.Joe, Saved by the Bell and witnessed, as children, how Michael turned from black to white. But more importantly, GenY is the generation where media became interesting. Interactive devices called video games came early, pagers and cellular phones were must-haves as adolescents, and we were the first generation that engaged the Internet as a social/leisure tool rather than a work platform. It is with this context that GenY is added with the term ‘China’. What insights are produced when this media-versatile generation comes in contact with a socially & systemically-juvenile environment like China? As more and more GenYs come to China, what will our collective insight, our collective impact, be? This blog is about the GenY lens focused on the China experience. Living in Beijing. Born and raised in Toronto. 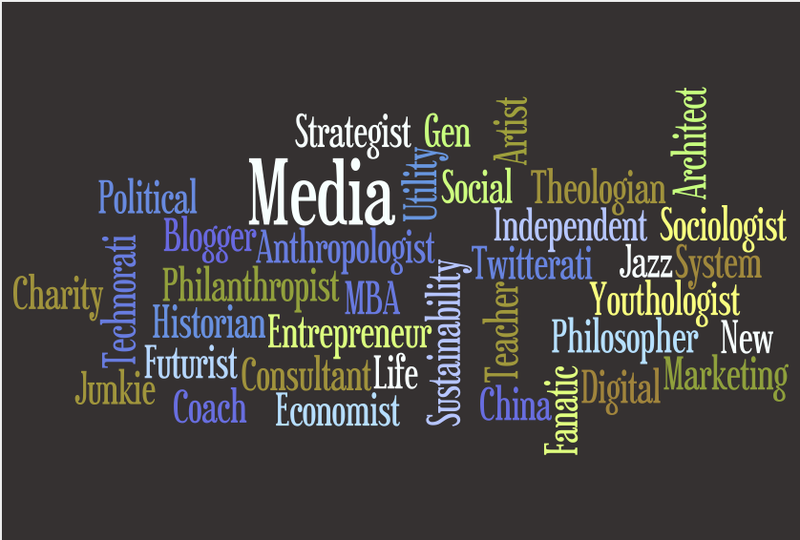 COO – China Youthology, Business Strategist, Digital Specialist, China Trends Watcher, Social Scientist, Futurist, Blogger, Entrepreneurial Enthusiast & Jazz Fanatic. Kevin is COO for China Youthology, leading business strategy. China Youthology is a research and consulting firm specializing in China youth culture trends and marketing insights. Kevin is a contributing writer at Forbes.com, and in 2009 and 2010 Kevin (@kevinkclee) was named one of the top 25 Twitterers in China by AdAge China and China Law Blog. Kevin writes genYchina.com, a well-regarded blog that discusses the changing interplay between technology, media and culture in China. He also reviews contemporary jazz music. Before joining China Youthology, Kevin was Digital Media and Strategy Director for an International publishing group based in China. Leading the New Media division, Kevin built and operated national web, ecommerce and mobile channels in China. 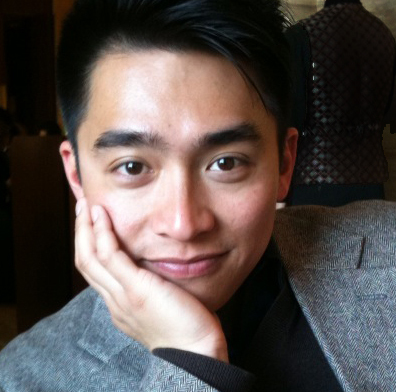 Before 2011, Kevin sat on the board of directors for New Art Dynasty, a contemporary art gallery based in Beijing. He is also a frequent speaker at Youth Marketing and Digital Marketing conferences. Kevin holds an MBA from Canada’s #1 business school, the Schulich School of Business, York University. Graduating Dean’s List Honours, he has specializations in Strategic Management and Arts & Media Administration.